Part three of a series on hiring a local plumber explores how a plumbing professional can help you to save money. Even though the economy is recovering from the recession, it was very sobering for a lot of American consumers. One idea that has taken root in most people’s minds is the concept of reducing outgoing expenses. And one way to do that? 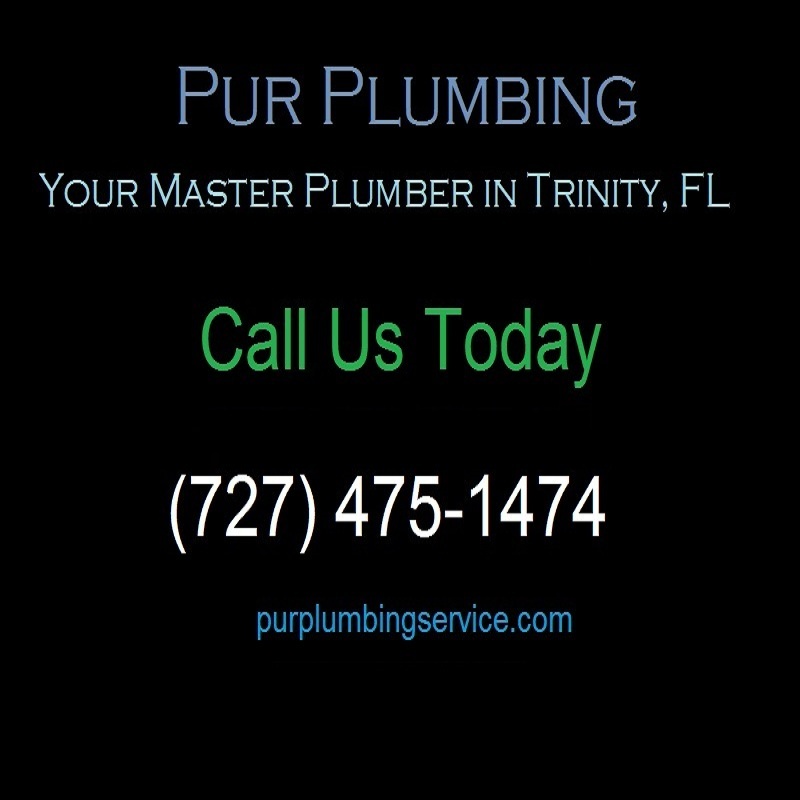 Hire a local plumber to install water efficient fixtures such as new sinks and low-flow toilets. Can water-efficient fixtures really help? Yes. To the tune of a 20-30% reduction of your water bill annually. Water is going to be a precious resource in the 21st century, so you want to get in the habit of conserving water now and save yourself a lot of trouble for yourself later on. 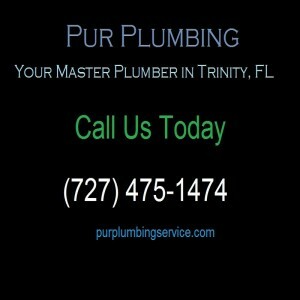 There is also another way that a plumber can help you. With your electric bill. How Can a Plumber Save Money on My Power Bill? A plumber is really a jack of all trades. In addition to helping lower your water bill, he can also help you to reduce your electrical usage as well. How? Well, look at the one device that every home has that is a bridge between the plumbing and the electrical wiring of your home: your water heater. An energy efficient water heater or tankless water heater uses less electrical power than an older model water heater does, which means lower power bills. So as you see, the right personnel for a home improvement project can make all the difference. Whether the improvements you’re looking at making are merely aesthetic, or if they are both for looks and value, call a local plumber to help you make them a reality. Be sure to read part one and part two of our series on hiring a local plumber.